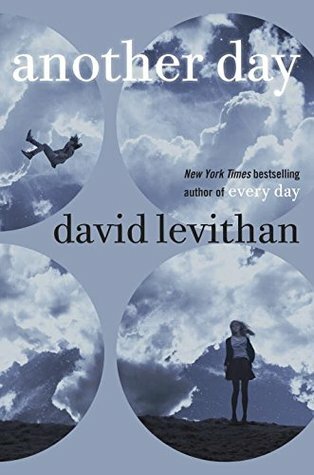 Earlier this year I shared my love for a book I had read: Every Day by David Levithan. I finally got around to reading the follow up book: Another Day and yet again I fell in love with the story. "Every day is the same for Rhiannon. She has accepted her life, convinced herself that she deserves her distant, temperamental boyfriend, Justin, even established guidelines by which to live: Don’t be too needy. Avoid upsetting him. Never get your hopes up. In this enthralling companion to his New York Times bestsellerEvery Day, David Levithan tells Rhiannon’s side of the story as she seeks to discover the truth about love and how it can change you." The main concept behind Every Day was that 'A' woke in a different body every day. From there 'A' meets Rhiannon. That's all I'm going to give you. 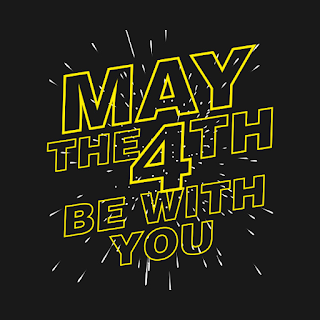 I don't want to share any more spoilers. But it's such an interesting story and I really hope there's another follow up book released because I have so many questions. Actually, it's more Donna Paulsen I'm loving. I like Suits. I've only watched the first 2 seasons of the show and it's fun. But Donna makes the show. She's so sassy and I want to be her when I grow up. I love that season 2 also showed a different side to Donna, but in the end she just came off as so incredibly strong and confident. Yep, I'm always going to be Team Donna.